Thailand is an incredibly easy country to explore and you will find something for every type of travel and budget. The welcoming and gracious nature of the Thai people can put even the most nervous traveler at ease. 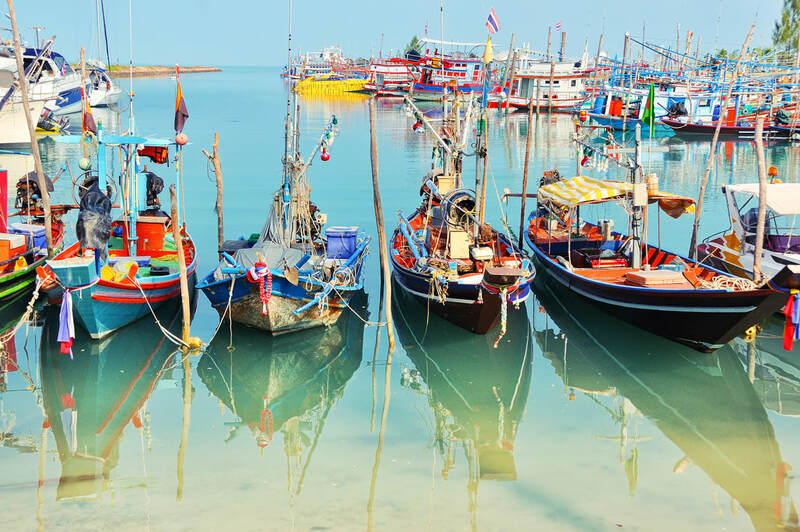 Those seeking a cultural and historical experience will find Thailand to be the perfect destination. Bangkok. Spend a day or two exploring the temples and markets in Bangkok; visit the Grand Palace, Temple of Dawn and Temple of the Reclining Buddha. Take an exhilarating ride on the Chao Phraya to explore the canals and temples of the river before continuing your adventure in the forests. Koh Samui. Find yourself relaxing away from the bustling city life on the beautiful beaches of the Gulf of Thailand. With many islands to choose from, one of the most popular is Koh Samui. Spend your days snorkeling or hiking and enjoy bazaars and nightlife in the evenings. Chiang Mai. North of Bangkok, to discover the ancient sites and tribal hill cultures of the Golden Triangle. 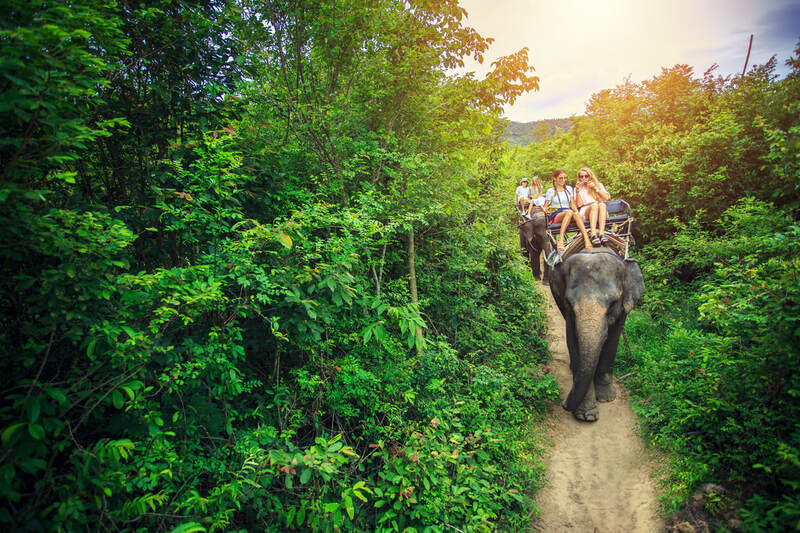 For the adventurous, there are elephant treks, cycling trips and rafting excursions that take advantage of the beautiful scenery.